Are you buying property? 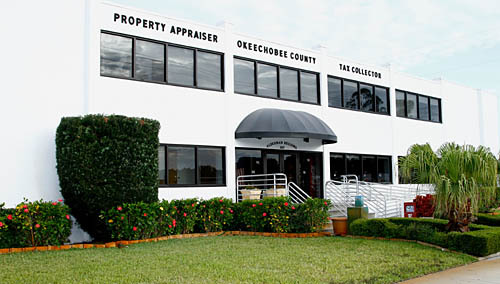 Did you know that property taxes may be affected with change in property ownership? When buying real estate, you should not assume that property taxes will remain the same. Whenever there is a change in ownership, the assessed value of the property may reset to full market value, which could result in higher property taxes. Homestead exemptions and agricultural classifications are not transferable to the new owner, you must apply for your own exemptions and agricultural classifications.